Case studies provide real-world examples of the processes, tools and techniques that have been developed as part of sustainable groundwater management. Additional case studies will be added as sustainable groundwater management progresses in California. 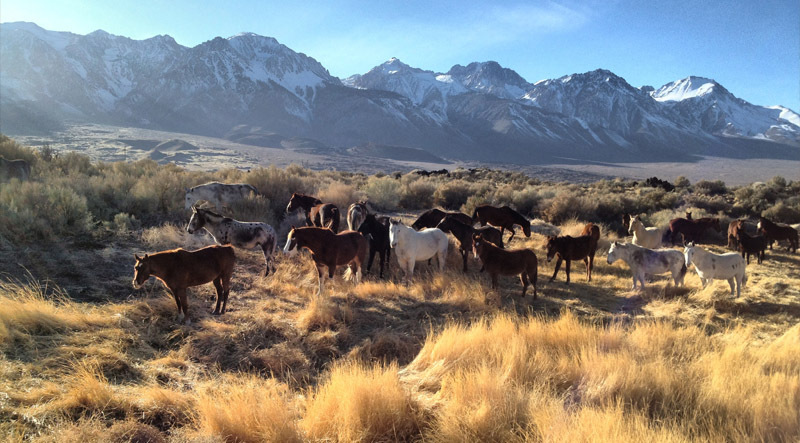 Inyo County has shown innovative leadership in the protection of groundwater dependent ecosystems in the Owens Valley. The 1991 Inyo/Los Angeles Long-Term Water Agreement directs the management of groundwater pumping to avoid decreases and changes in groundwater dependent vegetation. The implementation of this Agreement provides concepts and tools that can help inform GDE management and monitoring under the Sustainable Groundwater Management Act (SGMA). 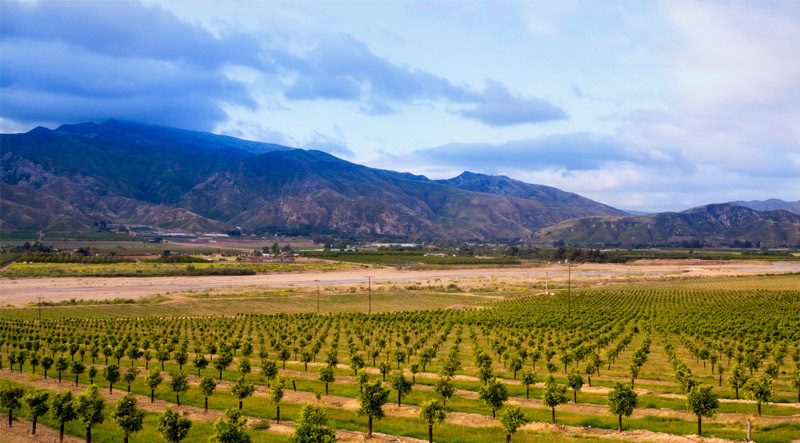 SGMA directs the preparation of groundwater sustainability plans (GSPs) for nine groundwater basins in Ventura County. Five new groundwater sustainability agencies (GSAs) were formed to prepare GSPs for their basins. Their new governing boards will consist of government agency and stakeholder representatives including an environmental stakeholder representative. This Ventura County experience may be relevant to other basins to help ensure representation of a broad range of beneficial users and uses. 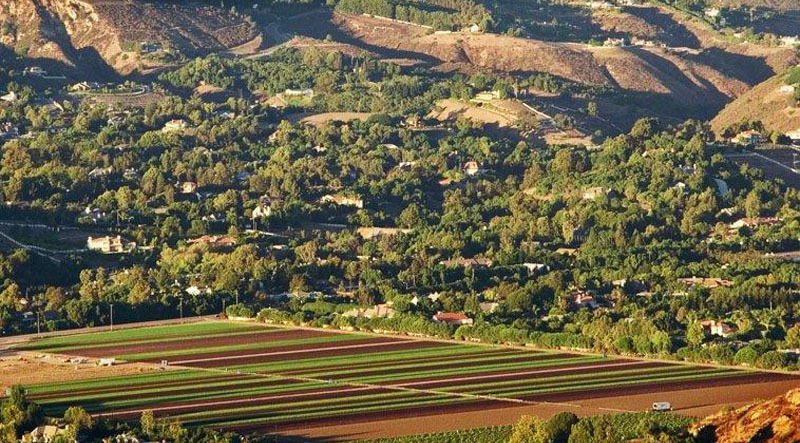 The Fox Canyon Groundwater Management Agency is working to complete groundwater sustainability plans for groundwater basins in Ventura County utilizing the iGDE mapping and GDE Guidance Document that are featured in the Groundwater Resource Hub. A case study will chronicle this process and the initial use of these tools.